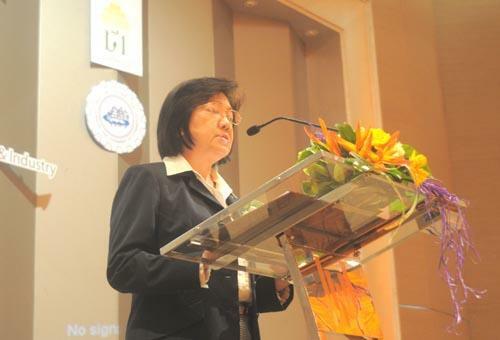 Mrs. Chaweewan Kongcharoenkitkul, the deputy director general of the Customs Department, jointly presided over the ASEAN ??? 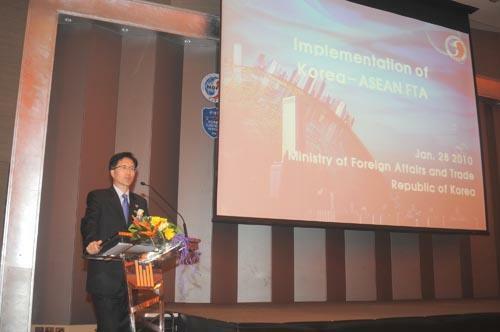 KOREA FTA Seminar for its Best Utilization, organized by the Customs Department, Customs Institution of Korea and Thailand ??? 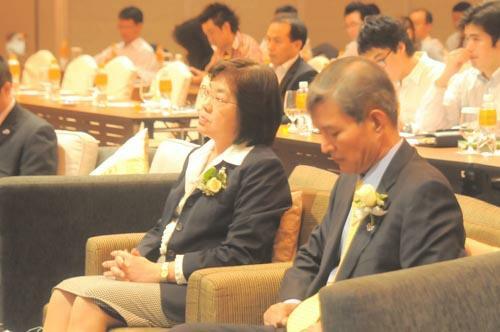 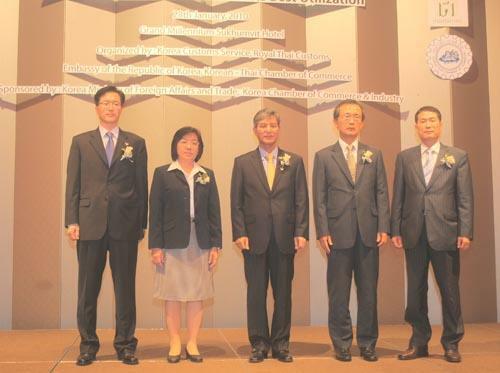 Korea Chamber of Commerce, at Grand Millennium Sukhumvit Hotel, January 28 2010.